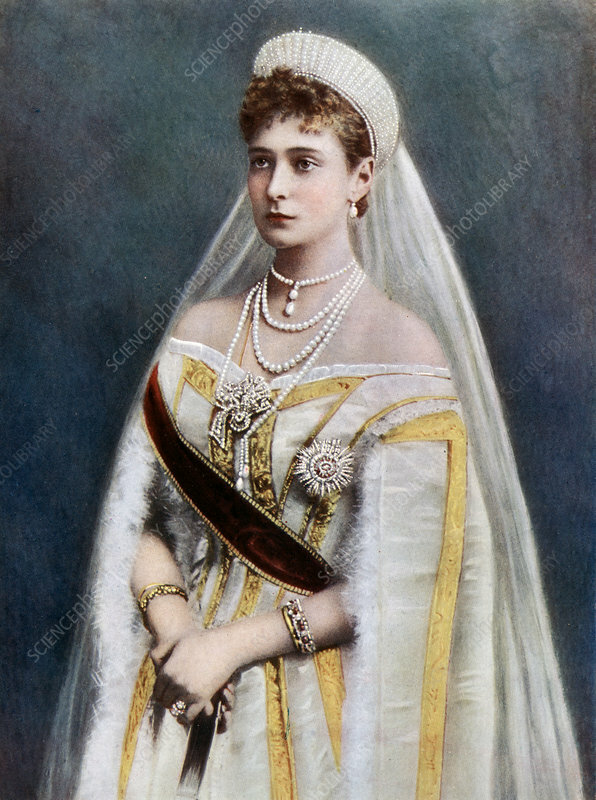 Tsarina Alexandra, Empress consort of Russia, late 19th-early 20th century. Princess Alix (1872-1918) was the granddaughter of Queen Victoria, and wife of Tsar Nicholas II. She and her husband and children were assassinated by Bolsheviks in 1918.